AT&T will launch its first HTC branded Android smartphone next month. The new device is to carry the name ARIA and the launch date could be June 7. The phone is expected to be running the latest version of Sense UI from the HTC. The HTC ARIA might run on Android 2.1 and with a sliding QWERTY keyboard. The device is expected be get a better response from the market. The new device will be an updated Tilt phone showing the designing capabilities of the company. Some say that the HTC device seen at the FCC might be the same device to be launched as the AT&T's second Android device. 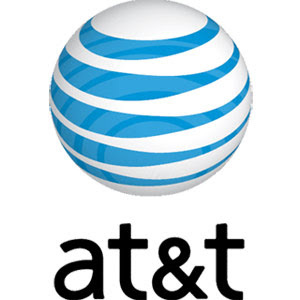 AT&T has already announced plans to launch five Android devices in the market and HTC was expected to produce one of the devices. Tags: AT&T carrier, att android ,htc android, htc android 2.1, htc aria, htc att android, June release htc aria.